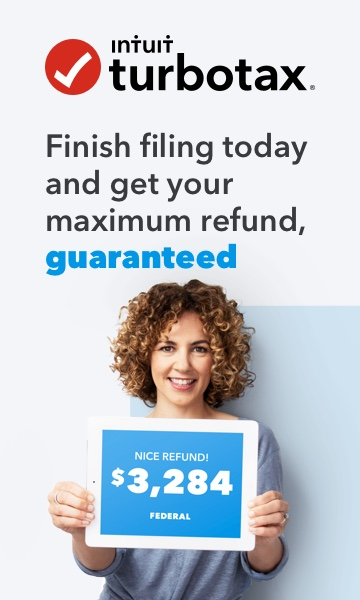 TurboTax is not licensed for professional preparers to use for clients, you will not be able to insert your PTIN or EIN, its only licensed for DIY self prepared returns. You'll want to look into Intuit's ProConnect for preparing client returns. Here is the link for the professional preparer software that Lisa995 has referenced.